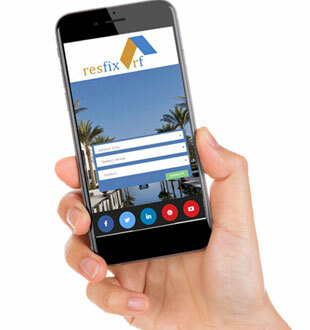 Resfix experts are trained real estate services professionals, whose background details are thoroughly checked to ensure your safety, security and satisfaction. Resfix’s team of real estate professional continuously focused on providing top quality services on Property Building, House Construction, Repair & Maintenance services to its customers and ensure total customer satisfaction. We do more to provide timely top quality Real Estate Property Building, House Repair & Maintenance Services & Investment in Muscat, Oman. Resfix real estate technicians are experts & professional for a reason, as they perform their duties with diligence and care.